A Capo d'Orlando, a small town in the province of Messina, in the enchanting bay of San Gregorio is located a step away from the Nebrodi and in front of the Aeolian Islands "La Tartaruga". To spend a happy holiday offers packages suitable for every need. The Hotel is located in a corner of paradise that stands out between the blue of the sea and that of the sky, between the enchanting blue beaches and the lush vegetation that surrounds them. Thanks to its favorable position, you can easily reach some of the most famous Sicilian beautiful sites such as Taormina, Cefalu’, Palermo, Etna volcano and many other worthwhile visiting places. There are very close small villages, a few kilometers far away, where tourists can appreciate some old religious processions in original costumes and the delicious taste of typical dishes. In the hotel there is one of the most renowned restaurants in the Tirreno coast and sure enough our cooking refinement reminds you of Lucullo meals. Click the image below to access and download the updated rates. The hotel has big rooms and all of them are equipped with private bathrooms, connecting telephone,central heating, central air- conditioning, TV Color, hair-drier, fridge bar. A swimming-pool filled with sea water is available every day according to the needs of the staff; the beach is well equipped and don’t forget, you’ll be able to enjoy one of the tastiest fish cuisine. Food is also culture! 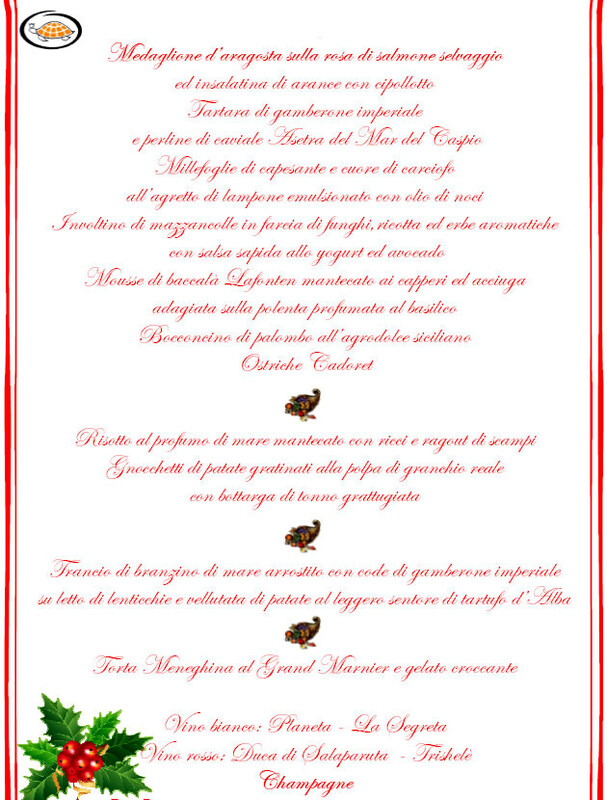 The restaurant "La Tartaruga" is reported by the most popular gastronomic guides: (Michelin, Espresso, tci, Veronelli). click on each box to see the detail. Or send the form to follow, after sending the form wait for a contact from the Staff to confirm / not confirm the requested dates. thank you.